Our Matte White Venetian Blind is the window covering you’ve been craving and is expertly crafted and made-to-measure, made from durable aluminium. 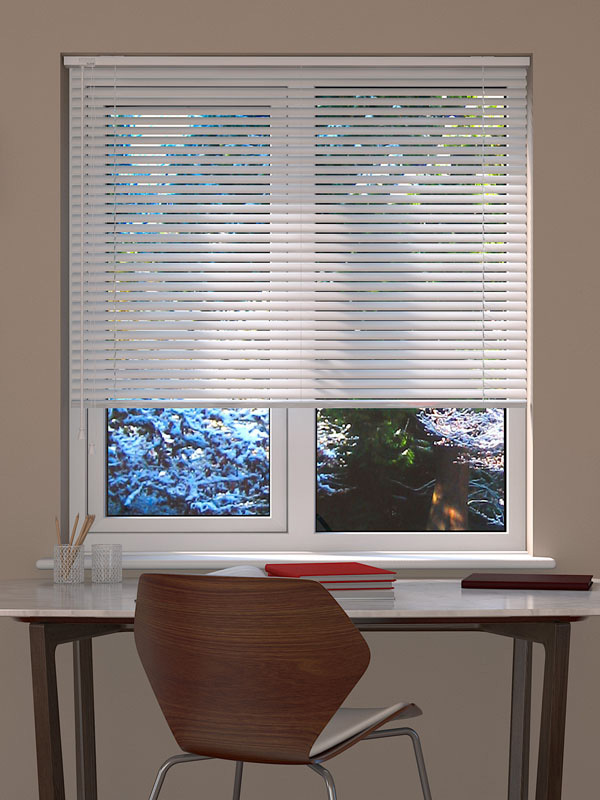 Our matte white venetian blind is simple yet stylish and will fit with any Nordic or neutral colour scheme. White is a crucial colour in the latest and popular interior design style, Hygge. Hygge is known for comfort and warmth so why not use our white venetian blinds to bring a touch of warmth and cosiness into your home? Our white venetian blinds will allow you to control the light entering your home in addition to allowing existing light to bounce off the blinds slats and reflect around the room. The matte white finish to this white venetian blind introduces a subtle yet brilliant shade to your design and works perfectly with a whole range of different colour schemes. The colours plus the aluminium slats which are waterproof and wipe clean, makes our white venetian blind ideal for kitchens and bathrooms. For added peace of mind, this blind conforms to all relevant British safety standards. 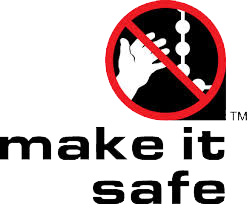 The opening and closing cords can be secured above the required safe height of 1.5m for child safety. The blind is easy to install and comes with simple, universal fixings that are suitable for either top or face installation. 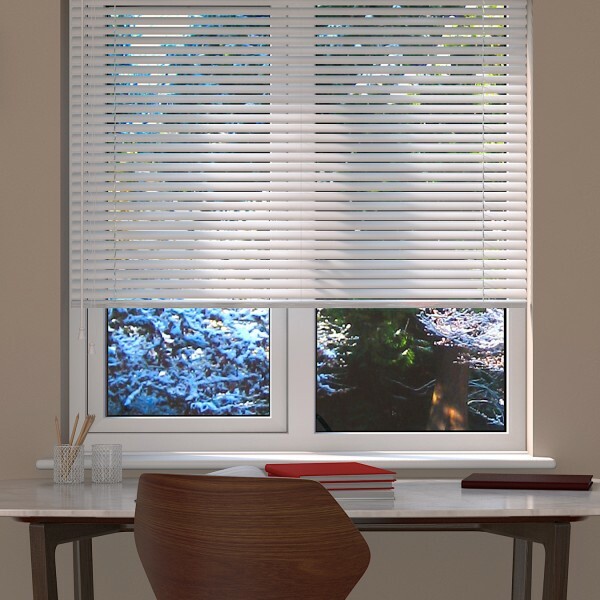 Take a look at the full range of White Venetian Blinds.